Donegan eyeglass loupes are designed with maximum comfort and utility. 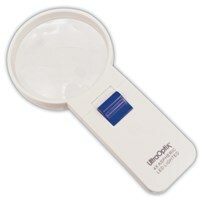 Lightweight and easy to attach to the right or left side of most eyeglass frames, the Donegan Single Eyeglass Loupe Magnifier is perfect for small / near vision tasks such as jewelry-making, watch-making, clock-making, needlework, electronic/print inspection, reading, stamp-collecting, and more. 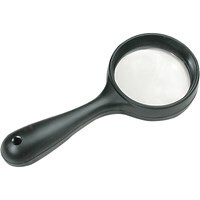 This Donegan eyeglass loupe provides 5X magnification, 24MM diameter, and has a focal distance of 2 inches. Lenses are high-quality, optical-grade materials from precision ground and polished molds. Very lightweight and tough materials provide superior durability. In addition, the lens pivots out of the way for normal viewing and easily aligns when magnification is needed. 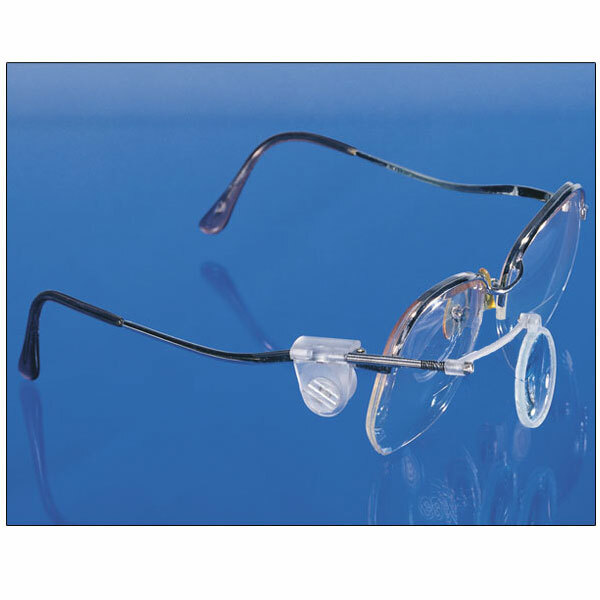 Changeable cams are included to fit eyeglass frames from 1/16 to 1/4-inch temple width. The eyeglass clamp easily converts from right to left temple mounting. 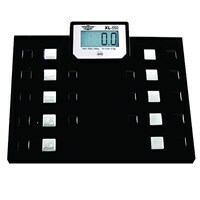 Donegan Optical manufactures and distributes precision visual devices for hobbyists and professionals in industry, home, office and crafts applications. The company was founded in 1952 and is headquartered in Lenexa, Kansas.